Can you prove that you are "marked" with future success? If you understand what colleges are after and why, you will stress out less and produce higher-yield applications. Take it from us: we've made careers out of getting into elite schools. The difference between firms lies in talent and consistency. No one has higher standards than we do... but it cuts both ways. 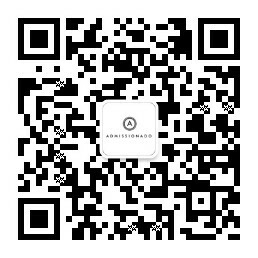 Our experts have the same choice you do, and they all choose Admissionado over the competition. We offer a variety of options for students in grades 9, 10, and 11, from hourly blocks of mentorship to full-service annual guidance programs. Depending on your needs and budget, we can figure out the correct balance between number of schools and strategic guidance. Get the insider’s perspective on college admissions. This is where you’ll find the information you really need.